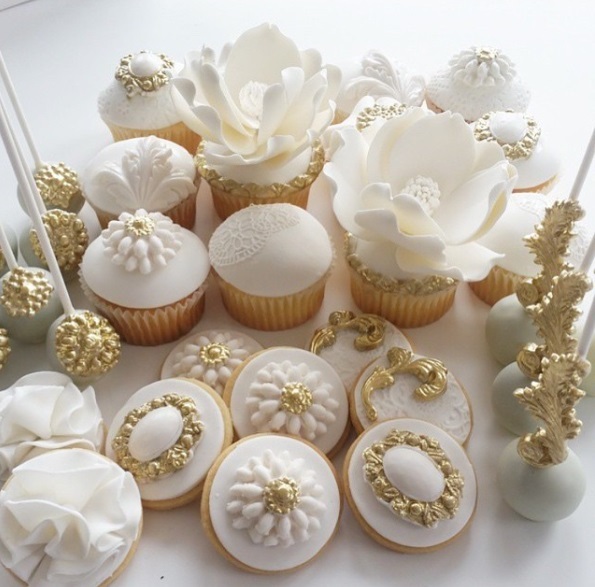 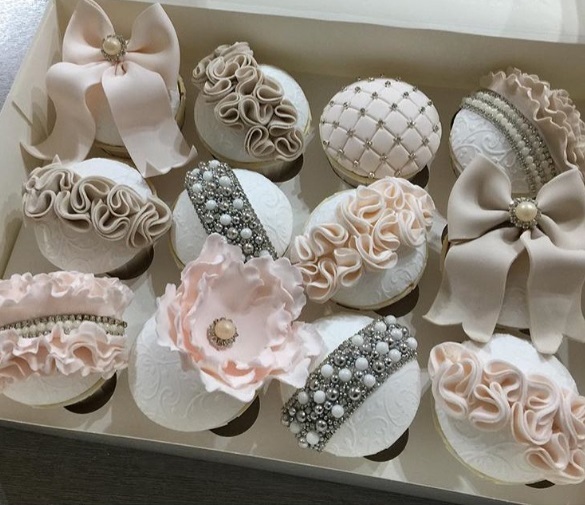 Lush Fab Glam Inspired Lifestyle For The Modern Woman: Spectacular Wedding Cakes and Cupcakes. 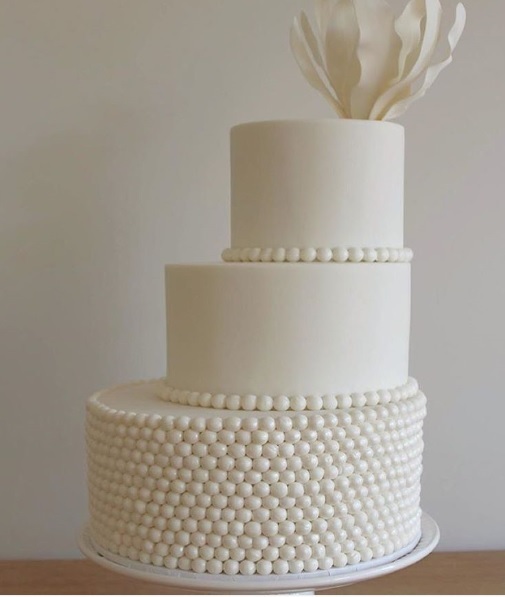 Spectacular Wedding Cakes and Cupcakes. 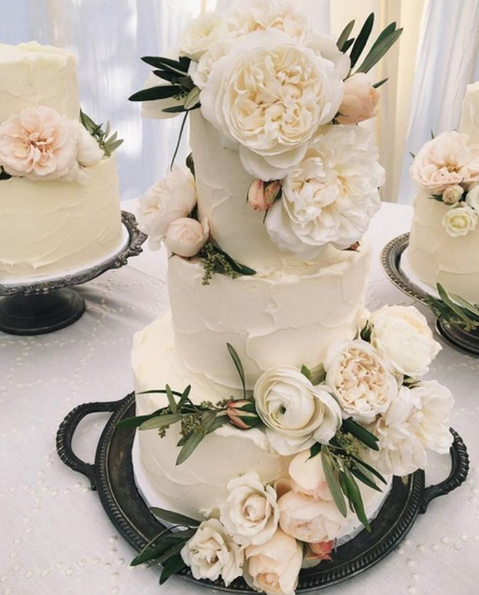 Wedding Inspiration: Spectacular Wedding Cakes & Cupcakes. 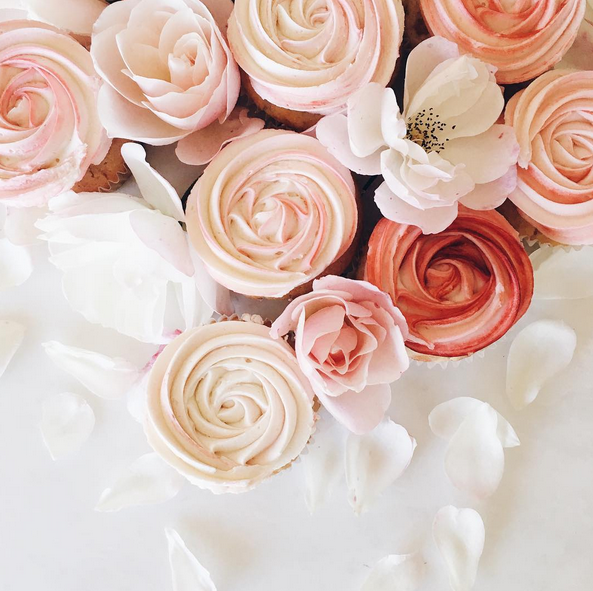 Dreamy spring and summer days filled with sunshine, pretty blooms and story book romance for brides and grooms-to-be are almost here. 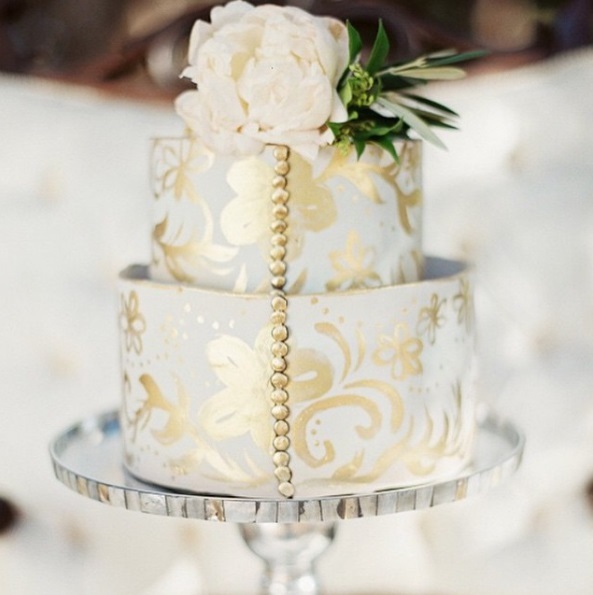 And over here at Lush Fab Glam, there is no shortage of inspiration to help make your wedding day spectacular! 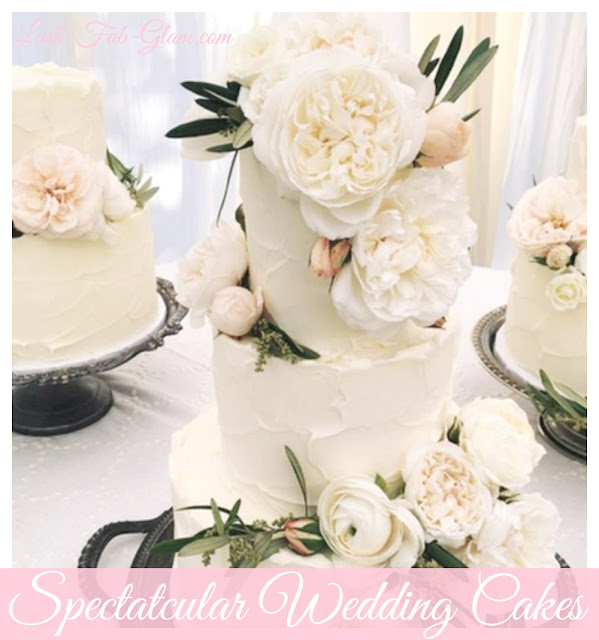 Get more wedding cake inspiration and cake decorating ideas in our previously featured article "Beautiful Spring Bloom Wedding Cakes".